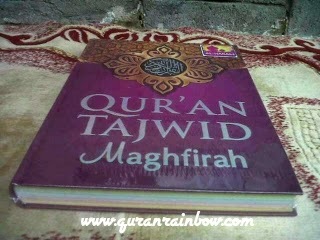 Hot News From Rainbow Quran Indonesia !!! 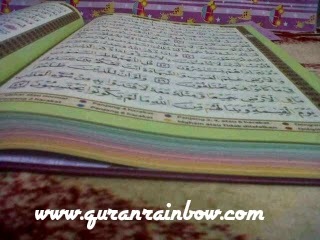 Rainbow Quran extra Large with Tajweed Rules (panduan tajwid) speciall for you who want read Holy Quran correctly suitable with tajweed rules. 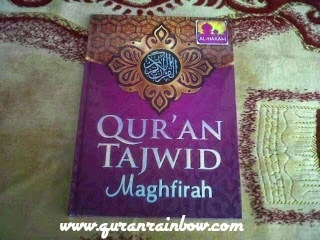 Its Very helpfull for you want read Holy Quran suitable with tajweed rules, no worry make fault when reading Holy Quran because there is Tajweed Guidence will help you and its very Specialls for Family or Parent who want teach their childreen for reading Holy Quran. 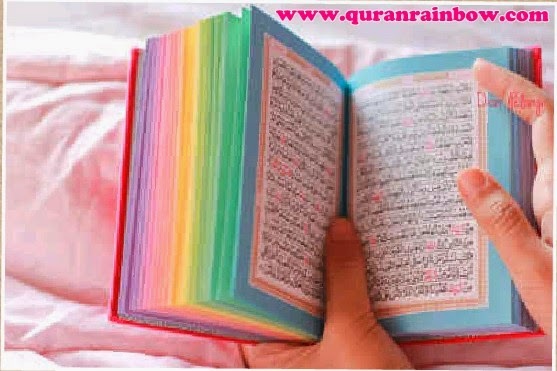 You can spend the time after Salah together with your family then teaching your family how to read Holy Quran Correctly. 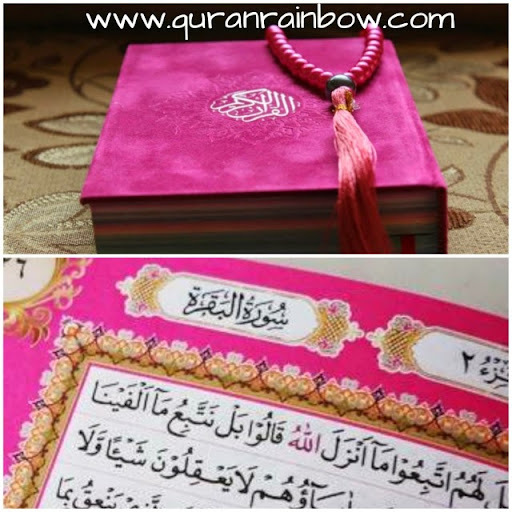 We hope it can be Specialls moment for your family when we can reading Quran together with our lovely family. 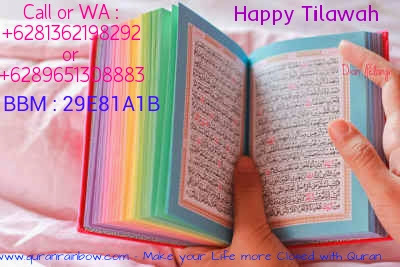 May Allah Azza wa Jalla will blessing your family. "All of you are shepherds and each of you is responsible for his flock. The Leader of people is a guardian and is responsible for his subject. A man is the guardian of his family and he is responsible for them. A woman is the guardian of her husbands home and his childreen and she is responsible for them. The servant of a man is a guardian of the property of his master and he is responsible for it. Surely, every one of you is a shepherds and responsible for his flock". 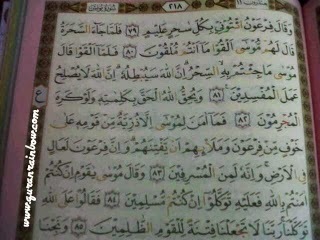 (Sahih Bukhari 6719, Sahih Muslim 1829).